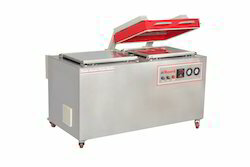 We are offering Pillow Vacuum Packing Machine. 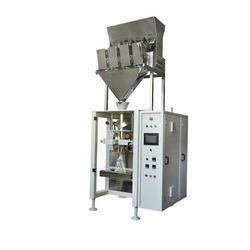 application used for Doc Packing machine , Rice brane packing machine, Soya brane packing machine. Pouch Length: 2"-4", 4"-6", 6"-8", 6"-8", 4"-6", 2"-4"
We have successfully launched Gen – Next Bag Conversion Line to produce Printed BOPP and other laminated bags. Beautiful wrinkle free bags are delivered, when produced with Hi-tech in-Line Twist / Shift Gusset Forming unit of INNOVA 3G.